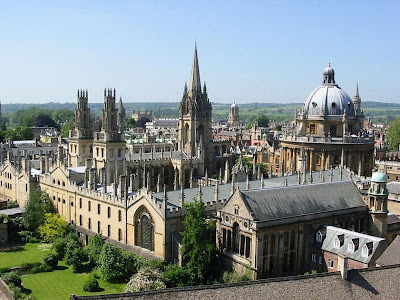 The Linacre Centre for Healthcare Ethics is arranging a conference at Oxford on "Fertility and Faith" on Saturday 21st February, starting at 10 am. The event is being held in association with the OU Newman Society, the Catholic Society and the Oxford Pro-Life Society. The venue is the Oxford University Catholic Chaplaincy (OX1 1RD). I'll be speaking at this event in the morning to give a general introduction and overview, looking especially at fertility, the basis for the Church's teaching on artificial birth control and the virtue of chastity. Anthony McCarthy will be speaking on "Marriage and Meaning", and Ira Winter will speak about practical approaches to natural fertility. There will be a panel discussion and Q&A session after lunch (see attached poster). If you are interested in finding out about the Church's teaching on fertility, infertility, marriage and love, please do come along. Email Stephen Barrie to book your free place. At the Linacre website there are further details of the conference and you can download a poster if you are able to advertise the event.